Following a sizzling summer with record temperatures, Omagh residents can now still cool down in style with thanks to the arrival of a ‘diviously’ delicious new Ice cream & coffee brand. 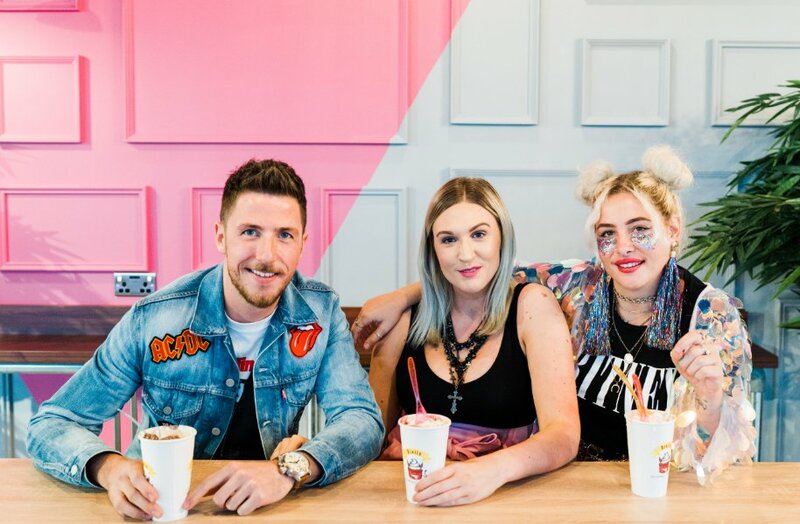 ‘Divils ice cream & Coffee Co’, located within Omniplex Omagh on Kelvin Road, has seen an influx of customers through the doors as residents’ flock to grab a tasty treat at the trendy new ice cream & coffee spot to satisfy their sweet tooth. 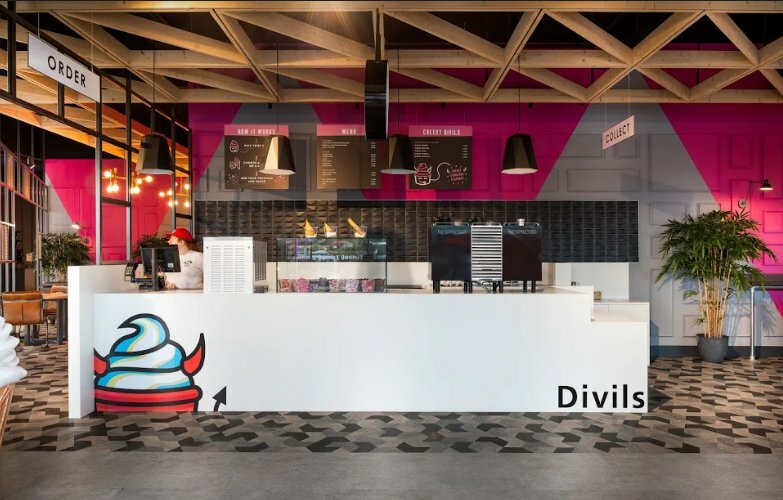 Divils offers customers a unique approach to ice cream, inviting ice-cream lovers to make their own ‘divilish’ creation. The delicious soft-serve ice cream can be combined with a wide selection of sauces, sweets and jellies to create a mouth-watering treat in over 24,000 combinations. The ice cream & coffee brand also has its own special selection of ‘Cheeky Divils’ including the popular Cheeky Mars, with scrumptious salted caramel ice cream and the customer favourite, Cheeky Kinder, packed with Kinder Bueno and lashings of chocolate drizzle. 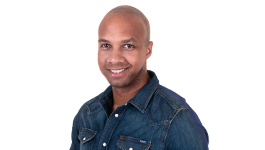 Speaking on the introduction of this new product, site Manager Victoria Anderson said: “Customers love personalisation and being given the opportunity to put their own stamp on things. At Divils, we love seeing people come in and create a monstrous treat. Feedback has been fantastic with our Cheeky Kinder proving to be the most popular choice thus far. Divils also serves a range Nespresso coffees, teas & delectable hot chocolate to enjoy alongside the ice cream. 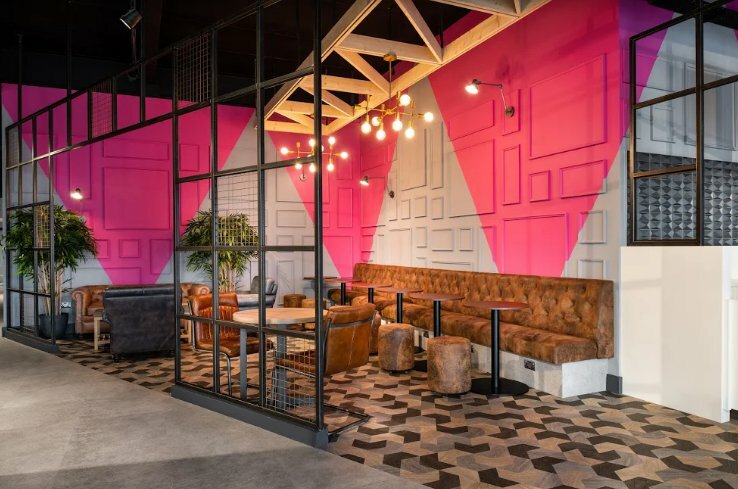 The interiors of Divils has been carefully designed to provide optimum comfort for customers whilst also acting as a trendy space, ready for sharing on social media feeds. The trendy décor provides an ideal ‘instagrammable’ backdrop to grab that winning shot of your unique ice cream creation. Divils has convenient free parking outside allowing members of the public to access the business with ease. To find out more about what Divils have to offer, including opening times visit their Facebook page here.